This hotel has a total of 60 rooms in 3 types of accommodations to suit various budgets. It is quite affordable considering the comfort you will experience staying at this place. 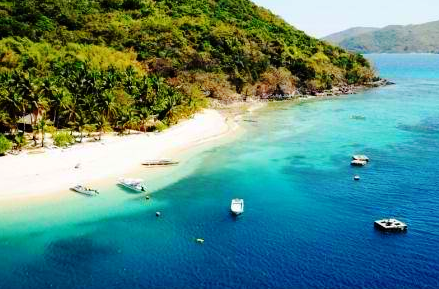 It is located in the city but is close enough to Puerto Princesa’s top beaches and places of interest. 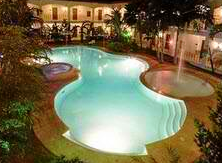 There is a swimming pool for guests and lush greenery in a well-landscaped garden. The plants and trees in the garden will let you think that you are not in the middle of a city. The landscaping also adds to the coziness of the ambiance. 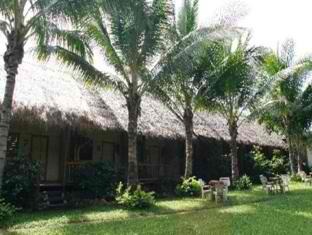 It is an ideal place to stay if you are planning to hold a convention, wedding or conference in Palawan. The in-house restaurant called Pescado’s offers international and local cuisine. It also has a bar, a coffee shop and KTV lounge. The banquet halls can accommodate up to 350 guests and is an excellent venue for either small or large meetings. Only a few hotels in Puerto Princesa Palawan can offer the best of both worlds: modern amenities for business needs or special events and close proximity to Palawan’s best beaches.The Asturias Hotel in Palawan is one of them. If you want to make the most of your vacation budget, consider checking out budget Palawan hotels. By staying at affordable accommodations, you can stretch your budget to enable you to go on various Palawan tours. If you are planning on focusing your stay and activities in Puerto Princesa, you should try booking a room at Remari Pension. This pension house is very affordable yet gives you easy access to the restaurants, bars, and commercial district in Puerto Princesa. 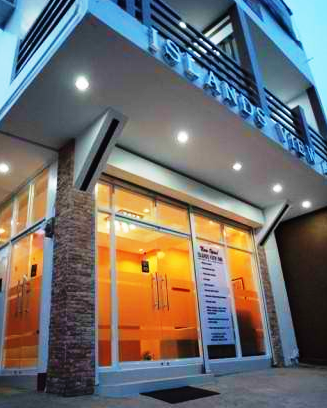 It is located near the Provincial Capitol Building and is just a kilometer away from the airport. Although accommodations are cheap, rooms are tastefully decorated and sanitary. It has its own back-up power generator, a garden, and in-house cafe. It is also equipped with business tools you may need during your holiday such as a fax machine, WI-Fi internet, photocopier, and a safe. The hotel is also not short on fun and offers recreational activities such as boating, snorkeling, sailing, fishing and kayaking among others. 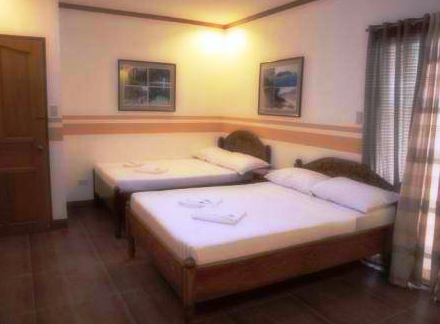 If you want to stay longer in Palawan, you should seriously consider saving money on accommodations by booking your rooms at budget Pawalan hotels. 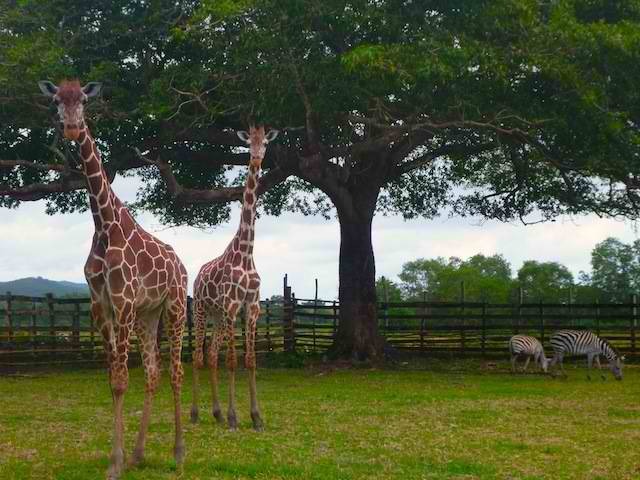 This will make it possible to extend your stay and take more tours or enjoy more activities. Book your room now at Remari Pension and see how much you can save from your travel budget.